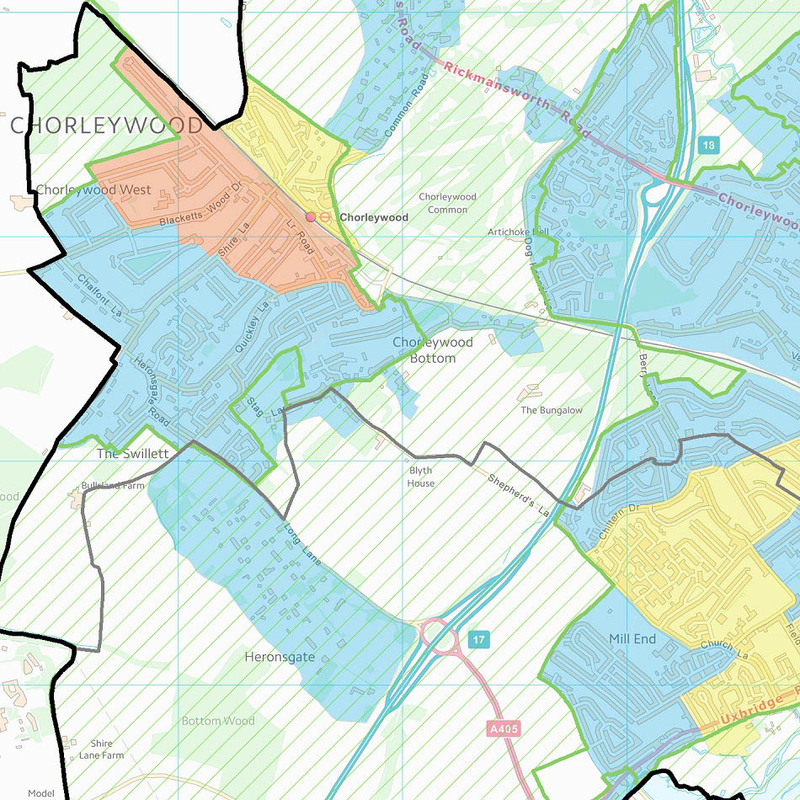 The Three Rivers District Council approached Lovell Johns in October 2017 with a requirement for custom Esri ArcGIS Training for a number of their staff, notably in Planning Policy, to be carried out on-site at their offices. 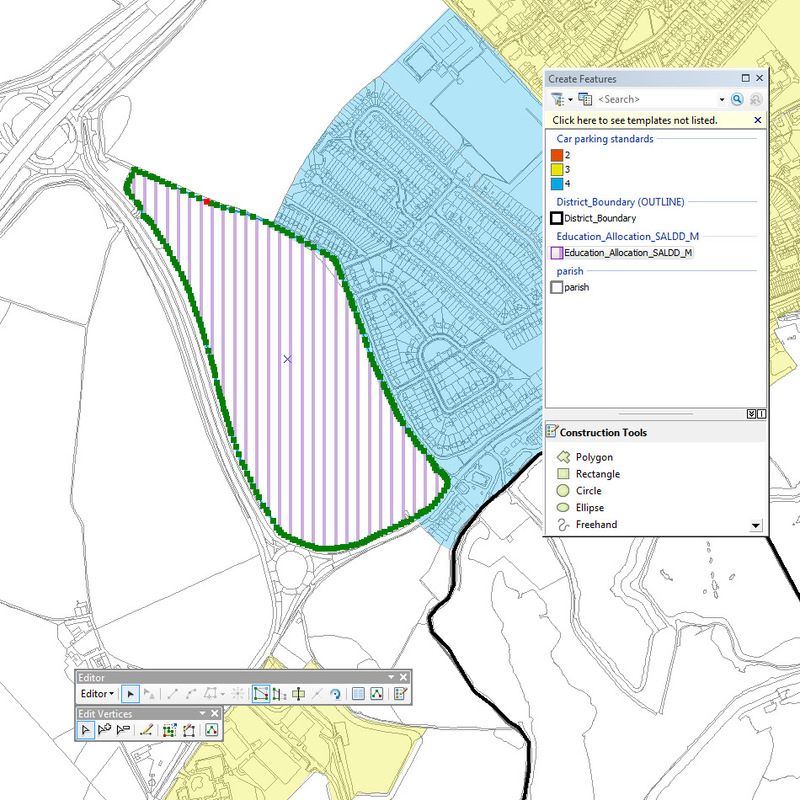 Following a conversation to better understand their needs, we were able to propose a custom GIS software training programme based around viewing, creating and editing the Council Local Plan layers within the ArcGIS environment. 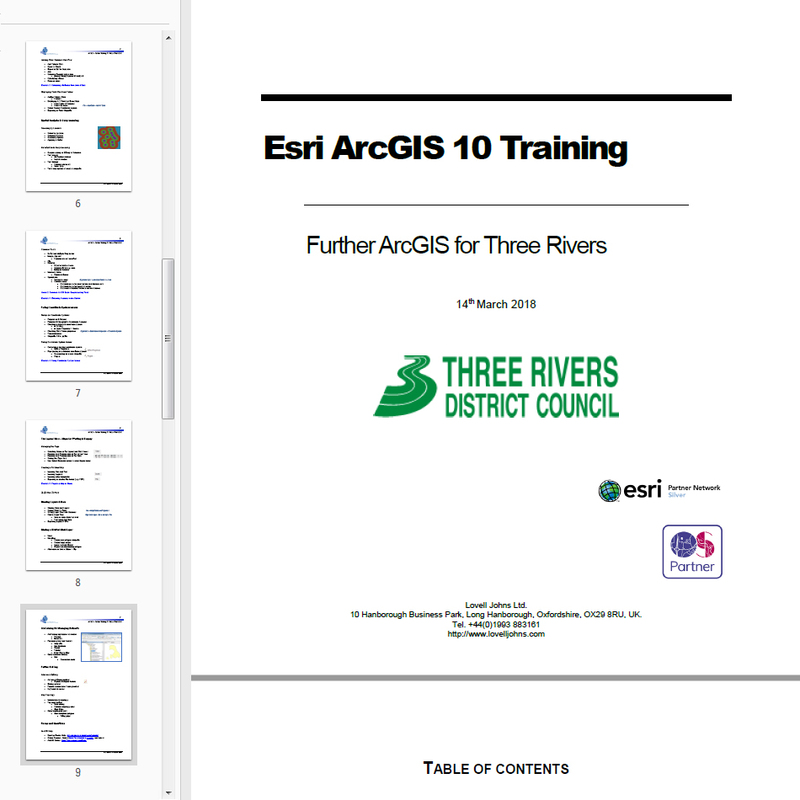 The programme also needed to cover other pre-requisite ‘Introduction to ArcGIS’ topics. We delivered bespoke on-site GIS software training sessions to 5 staff members with widely varying levels of experience. The training was mostly carried out on a one-to-one basis, over the course of 4 visits. We developed a flexible programme which could be tailored to the needs and priorities of each individual. The trainees actively shaped the focus of each session, concentrating on the skills that would be most useful for their role. This varied from straightforward data visualisation and map production to more advanced editing and geo-processing skills. The most experienced ArcGIS staff member required more of a consultancy approach, with the aims of addressing their particular knowledge gaps and solving ongoing mapping challenges in their Transport Planning role.